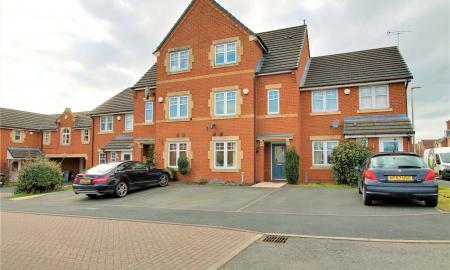 This fantastic 4 bedroom town house in the heart of Nantwich is a great oppurtunity for anyone looking to settle in this beautiful town, with views over the river and with designer shops close by all who view this home will be impressed with location and the quality within. Viewing highly advised! A fantastic family home! 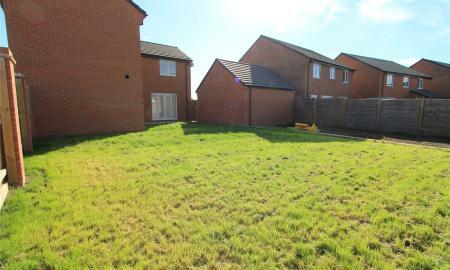 This four double bedroom detached house is a great oppurtunity for anyone looking for an abundance of living space with a sizable garden. This is not one to be missed! Impressive family home! 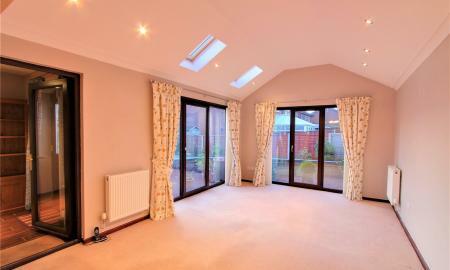 Four bedrooms! Great Location! 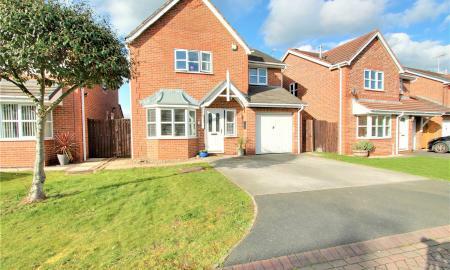 This four bedroom detached home set in Leighton would be ideal for families. 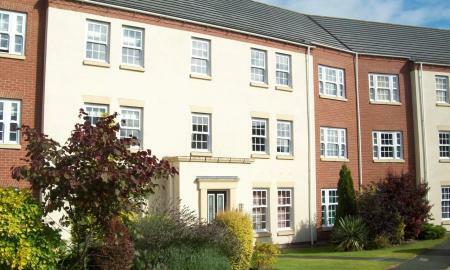 With large room sizes and good access to schools and local amenities. All that view will be impressed. Viewing highly advised! Fresh! Modern and Ready to move into! 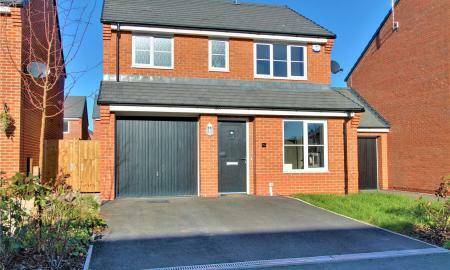 This 3 bedroom detached home is perfect for anyone looking for spacious rooms throughout and good sized garden! No Chain! Village location! High quality fixtures and fittings! This three bedroom home is perfect for anyone looking to be in the heart of Haslington and looking for a home ready to move into. Viewing is Highly advised! 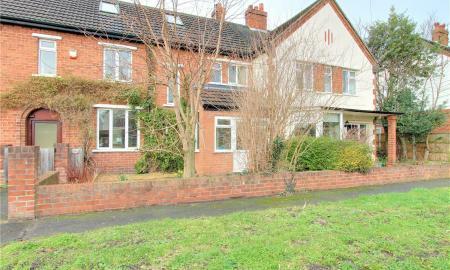 3D tour available !A spacious Four/ Three Bedroom Family home set within a quiet residential area within walking distance of Nantwich Town Centre. The property briefly comprises lounge with log burner, kitchen/ diner, shower room and bathroom, garage, off road parking and enclosed garden. 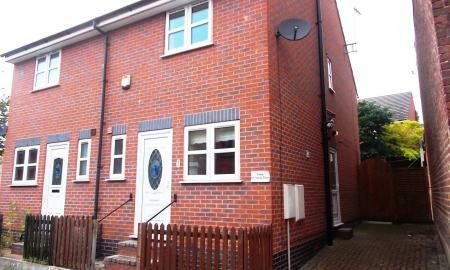 Situated in a highly regarded residential area on Stoneley Park, a well presented, modern 3 bedroom semi-detached house with off road parking for two. No chain! 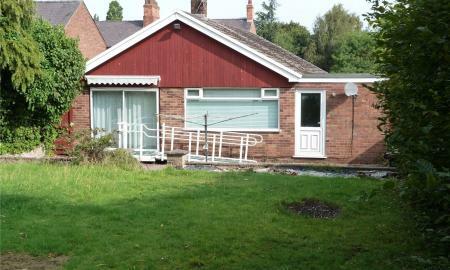 This Good sized two bedroom bungalow would be a great oppurtunity for anyone looking to place their own stamp on their own home. 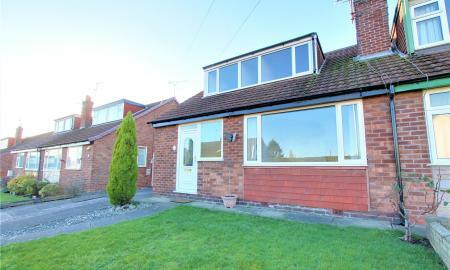 Set in the heart of Haslington this is ideal for anyone looking for a family home or to downsize. Three double bedrooms! Cul de sac location! Rural setting! This impressive family home is ideal for those looking for a semi-rural location with fantastic transport links. 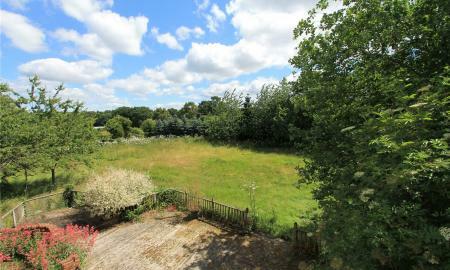 All that view this quality family home will be impressed! No Chain! Stepping onto the property ladder or looking to invest? Then look no further! 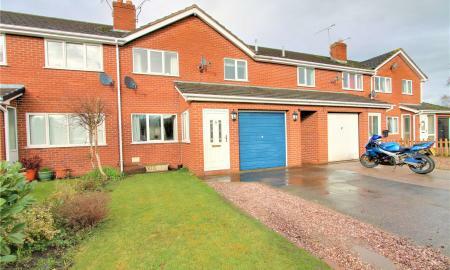 This is a great opportunity for you to get your hands on a good family home with an external garage. 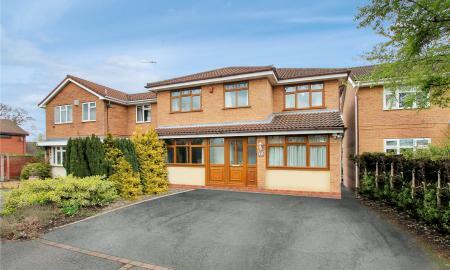 Beautifully presented family home! 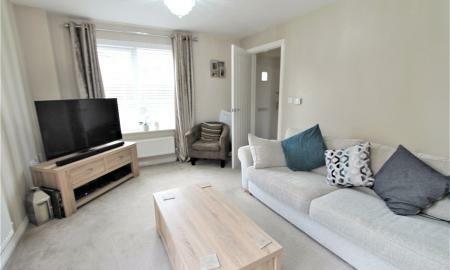 This three bedroom town house is nothing but impressive with spacious living accommodation, high quality finish and great location make this home not one to be missed! 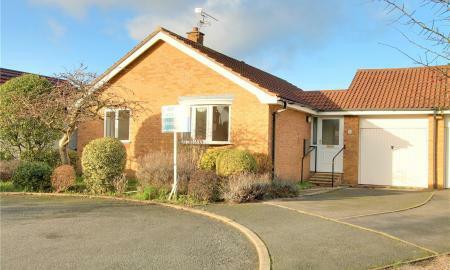 Conveniently situated close to amenities, a spacious three bedroom detached true bungalow with an attached garage set on a large garden plot and requiring a programme of of refurbishment and cosmetic improvement. 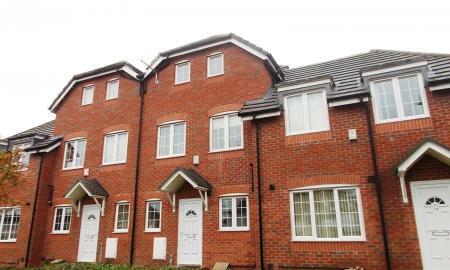 Superb two double bedroom home! 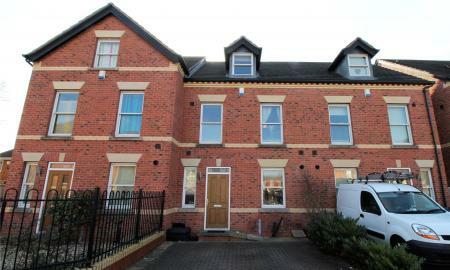 This terrace house would be an ideal buy for a first time buyer or investor. 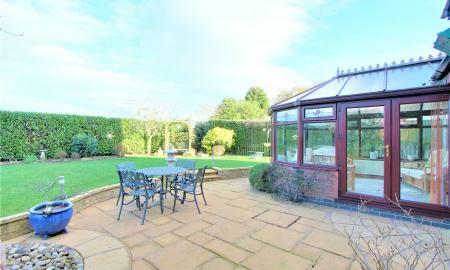 Set in a great location and with a large garden. Viewing is highly advised! 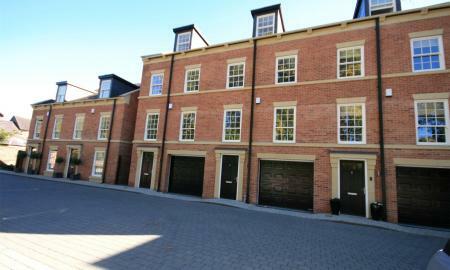 A modern, energy efficient mid mews town house with spacious accommodation set out on three floors, benefitting from gas central heating and double glazing the house is fully let producing £7800 per annum exclusive of council tax and utility bills. No Chain! Perfect for Investment! Situated in the heart of Nantwich, this one bedroom apartment with integrated appliances and allocated parking is perfect for anyone looking to soak up town life, which Nantwich has to offer. NEW PRICE ** Whitegates are pleased to offer to the market this Mid Townhouse located just around the corner from Bentley Motors and within walking distance of the superb Leighton Academy school and Leighton Hospital. 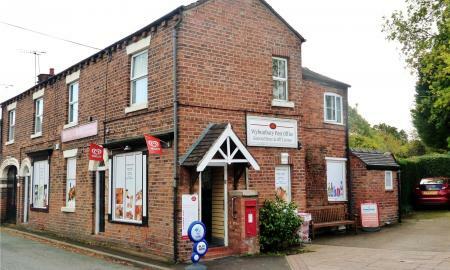 This property could be either a family home or an ideal addition to any buy to let portfolio with spacious accommodation, parking, garden and easy access To Middlewich & A500/M6. Great Location! Ideal first home! Perfect investment! 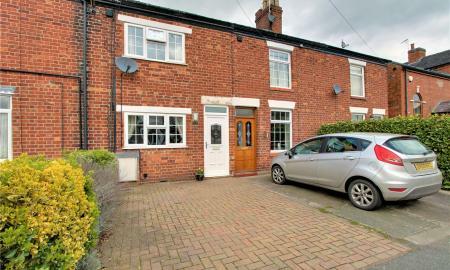 This two bedroom semi-detached home is set in the heart of crewe. Surrounded by all the amenities you could need and offering good sized bedrooms. This is one not to be missed! 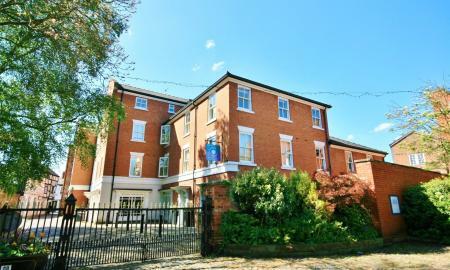 Well planned, purpose built, furnished, two bedroom first floor leasehold apartment conveniently situated just of Welsh Row close to Nantwich town centre. No Chain! Two double bedrooms! Large garden! 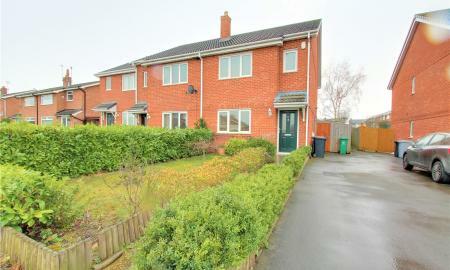 This remarkable two bedroom semi-detached home is perfect for first time buyers or investors. 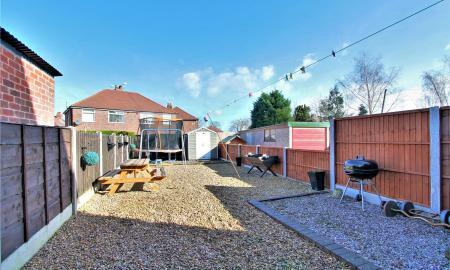 Set in a great location with plenty of local amenities. Viewing is highly advised!